Last year was, at best, a mixed bag for London club culture. The capital lost yet more renowned venues in Dance Tunnel, Passing Clouds and Studio 338, and very nearly waved goodbye to the jewel in its crown, Fabric. Some respite was offered through that institution being saved and small new ventures such as The Bridge, but on the whole, we’re hoping 2017 will be a decidedly more positive year. What better way to kick things off then, than the launch of brand new mega-venue, Printworks London? Launching on Saturday 4th February with a line-up that boasts Seth Troxler, The Martinez Brothers, Luciano and Loco Dice, Printworks’ first series offers a heavy-hitting but varied selection. Elsewhere nights are hosted by Snowbombing and UKF, Ben Klock, Maya Jane Coles, Hot Since 82, The Hydra, Melt Festival and more! 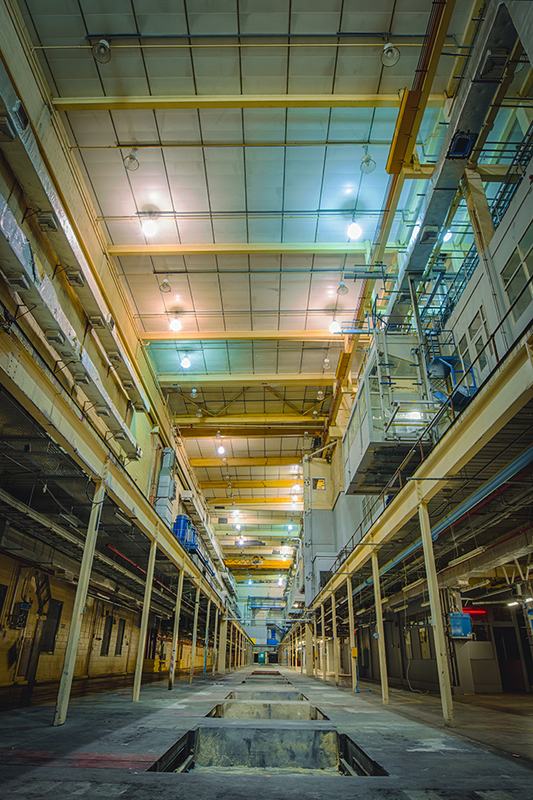 Situated in the Docklands area, the 5000-capacity structure is, as its name suggests, a converted printing press (formerly used to churn out the Daily Mail and Evening Standard — at least it’s finally been put to good use! ), which will now host to a variety of cultural events across its six rooms. “It’s very difficult for a traditional nightclub to exist nowadays. 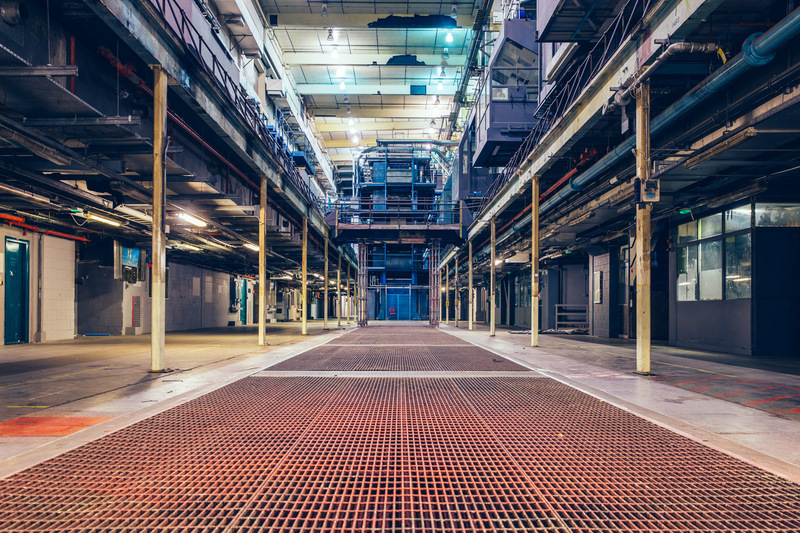 The pressure to make a business out of two nights a week is enormously challenging,” explains Will Harold of LWE (Tobacco Dock/Junction 2 organisers and co-promoters at Printworks alongside Broadwick Live and operators The Vibration Group). The part that really has us excited here at DJ Mag is the Press Halls. 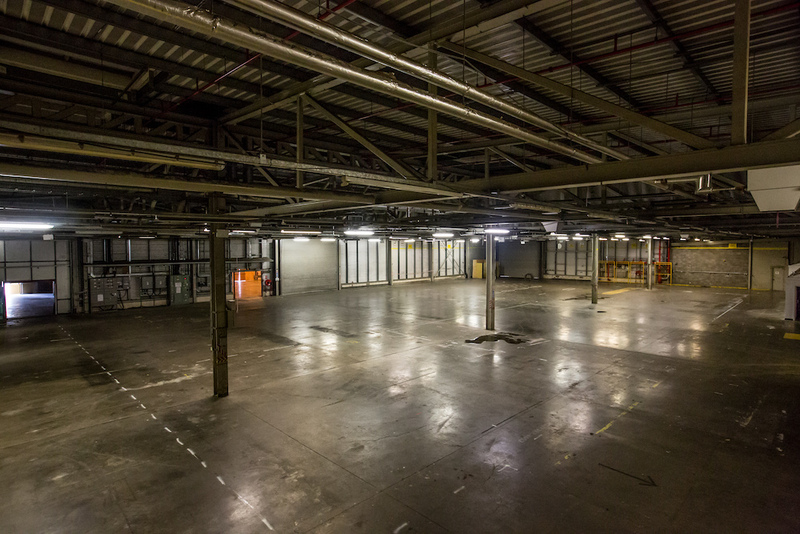 At a whopping 100 metres long, the space will operate as the main room for a series of big name dance events organised by LWE, offering state-of-the art lasers and an L’Acoustics soundsystem (the same used at Junction 2). The Press Halls will also be complemented by an intimate second room. As with LWE’s Tobacco Dock, Printworks is also licensed for daytime events, allowing it to work in conjunction with other venues instead of competing against them. “We’ve tried to make every event unique and special,” says Will. “Adam Beyer is gonna play 10-and-a-half hours in the main room; Nina Kraviz is curating a bill — it’s been a challenging process getting the line-up right for her, and that’s not a negative thing! It’s safe to say then, that London clubbers have a lot to look forward to in 2017. 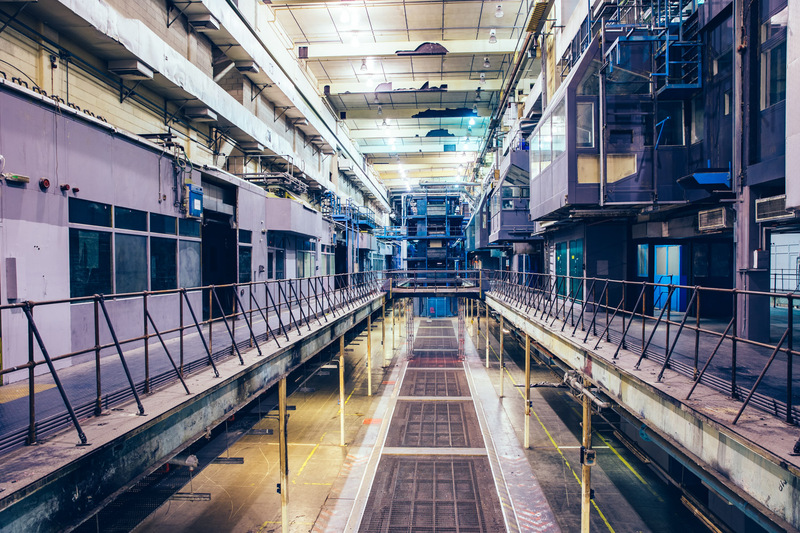 Watch our behind the scenes video of London’s Printworks below.